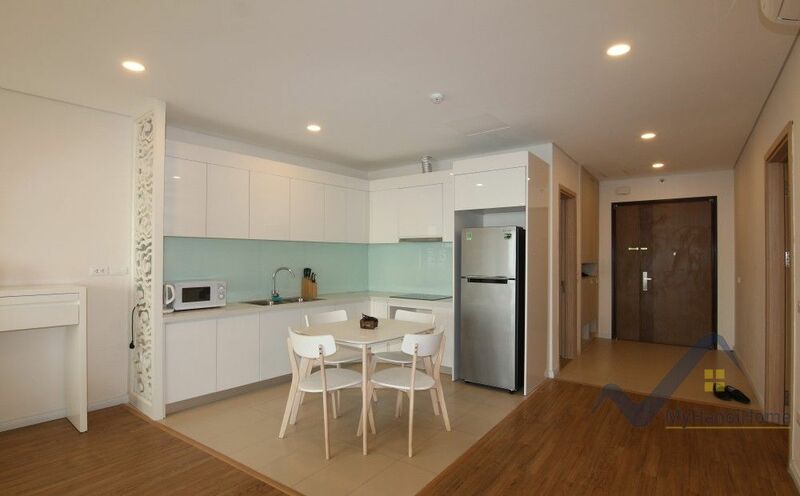 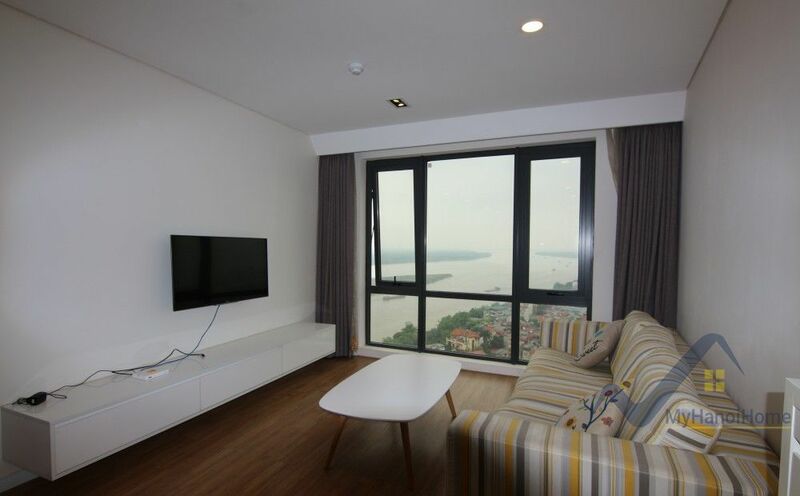 We are delighted to offer this stylish furnished 2 bedroom apartment in Mipec Riverside Hanoi. 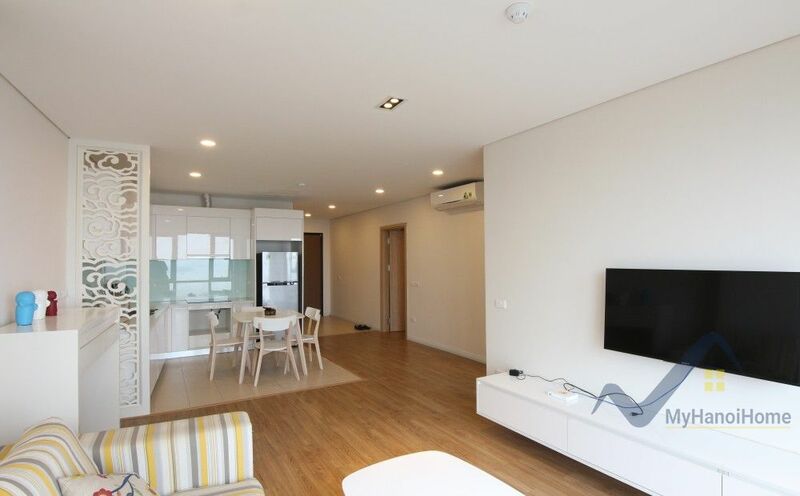 This Mipec Riverside apartment offers a stunning, bright and open plan kitchen, reception area, 2 shower rooms. 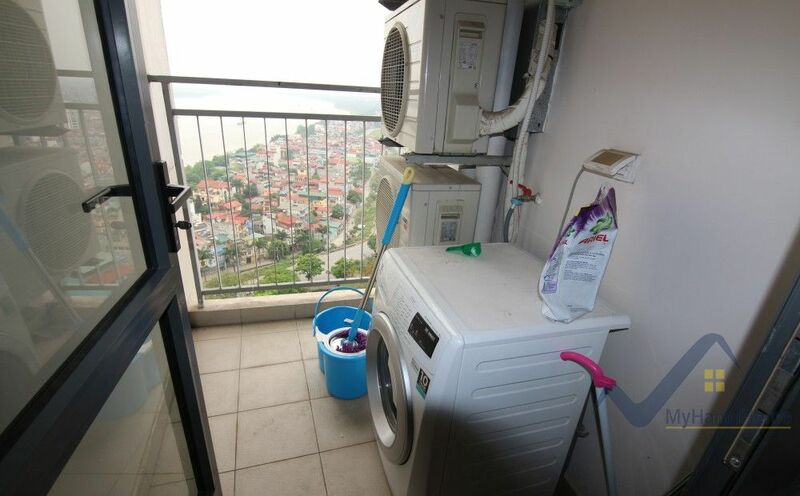 The apartment located on high floor with beautiful views of the Red river and Lake. 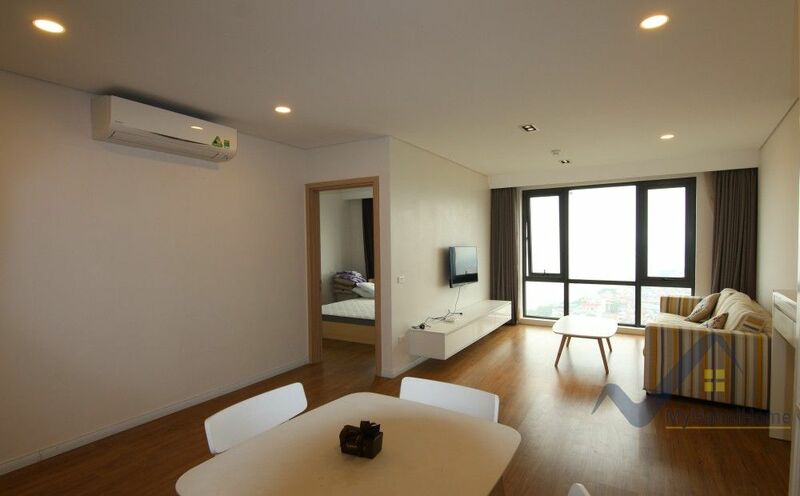 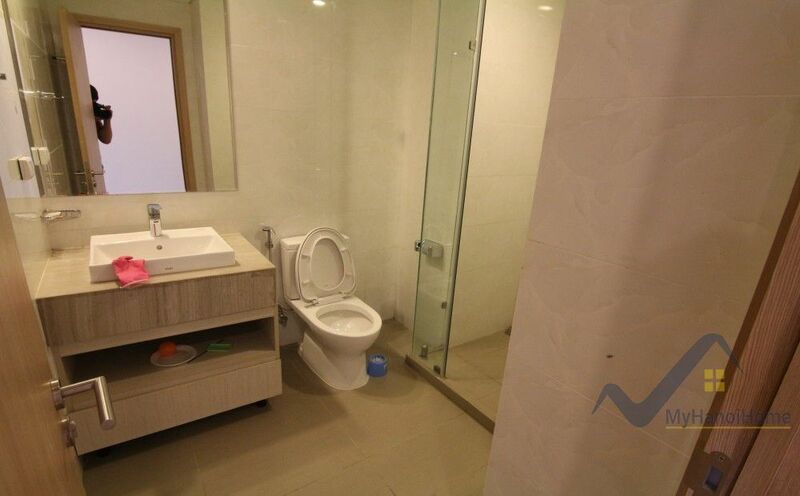 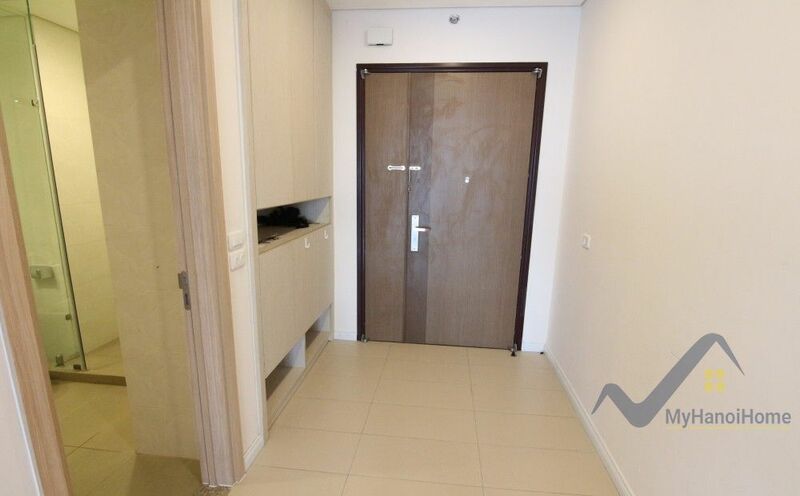 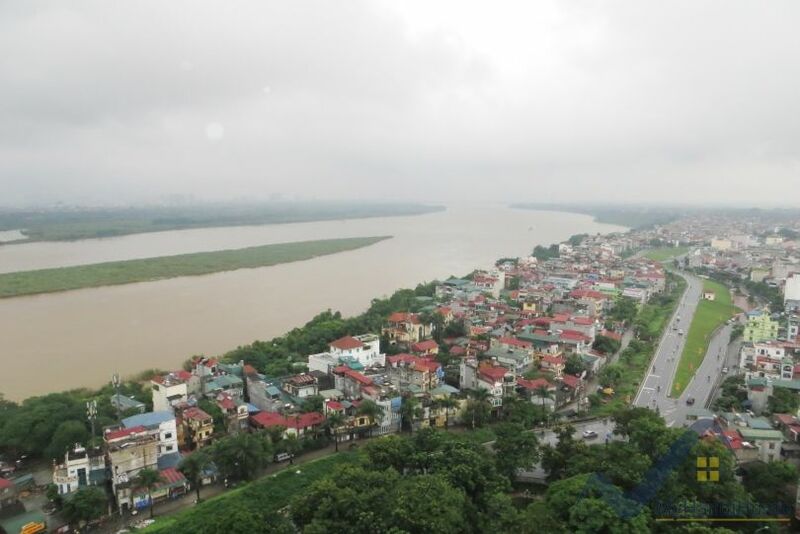 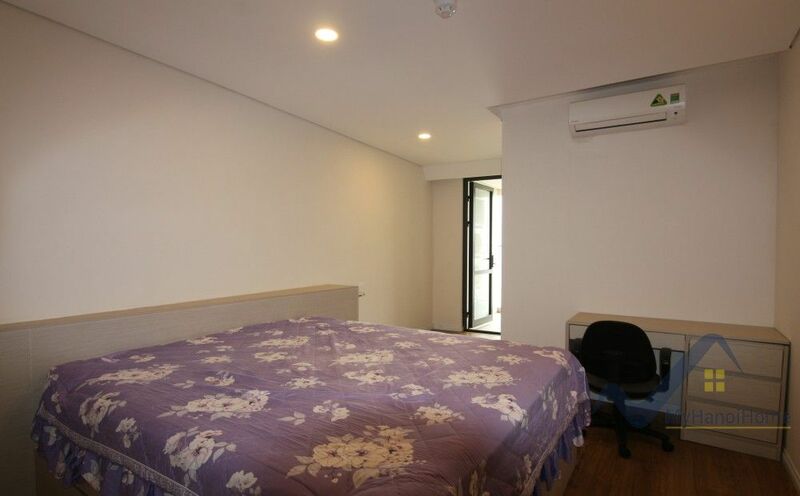 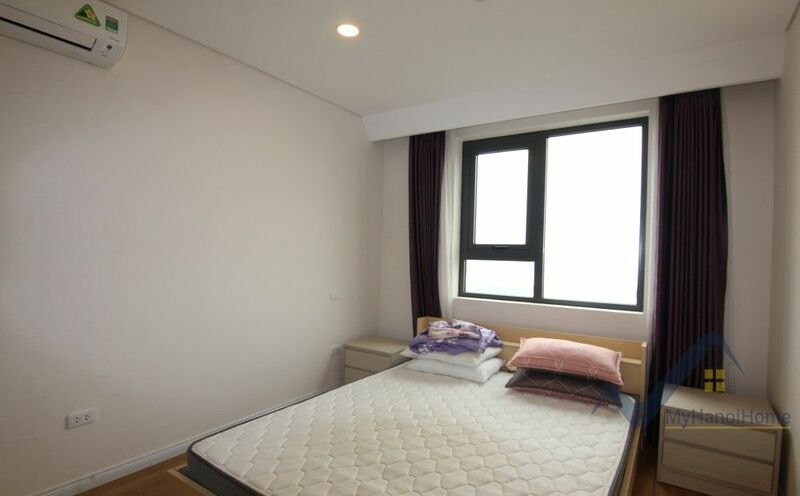 This furnished apartment is perfect for someone who working in French school, Long Bien district or provinces nearby. 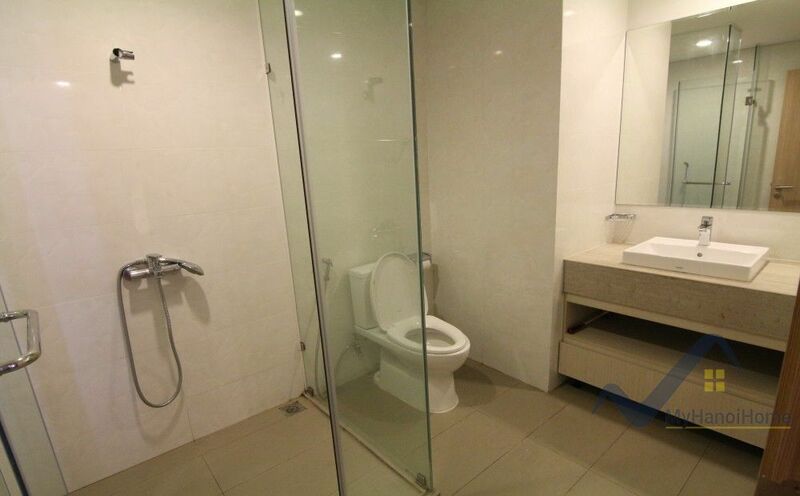 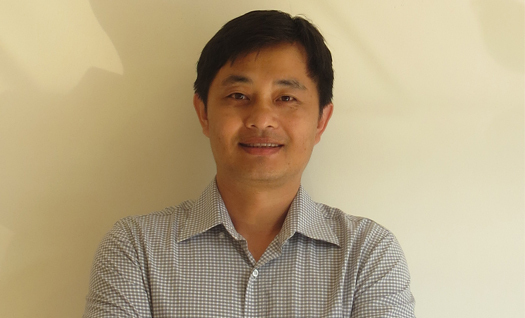 P/S: The owner will set up more furniture on request.